Our range of products include marmara block. We are dedicatedly engaged in offering a commendable range of Marmara Block that are used in bathrooms, kitchen slab, and various other places. 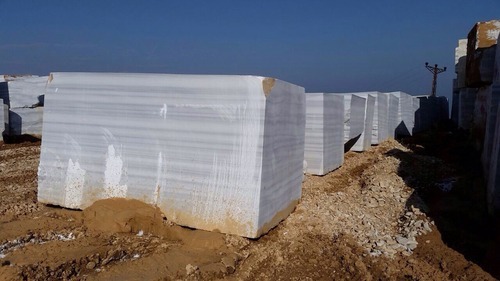 Owing to the industrial expertise of our dexterous experts, we offer marmara blocks that have the ability to successfully meet the diverse demands of the customers. Our range is demanded and admired amongst the customers for their sheer quality and fine finishing.